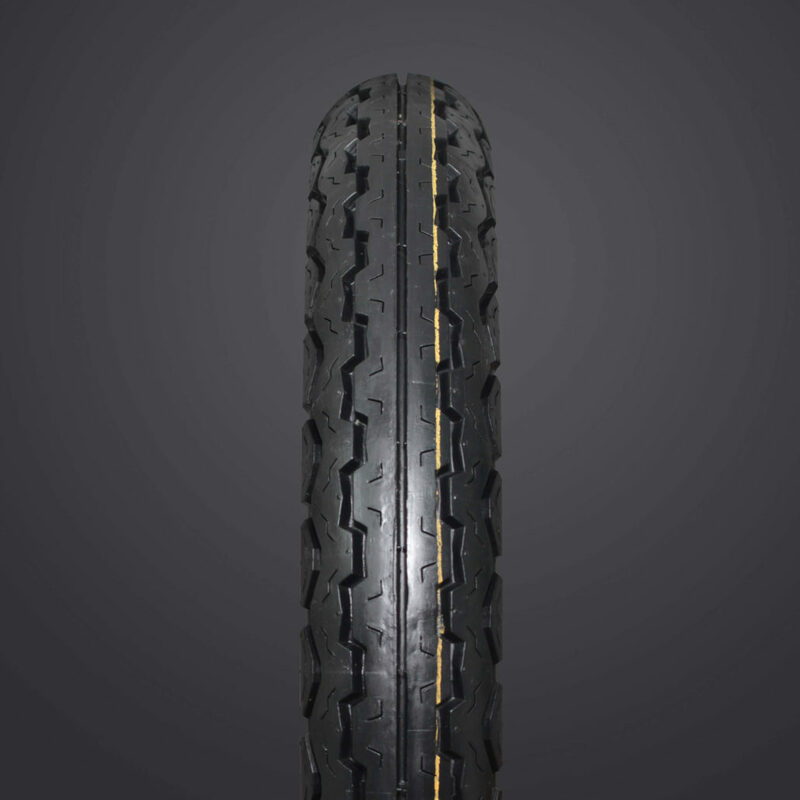 The VRM-081 is a vintage tire designed with wet road and track conditions. 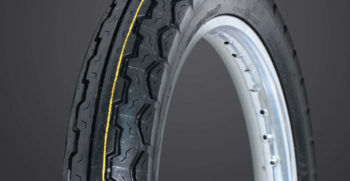 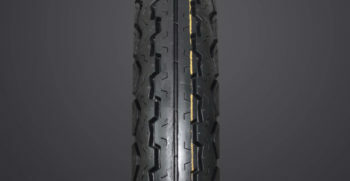 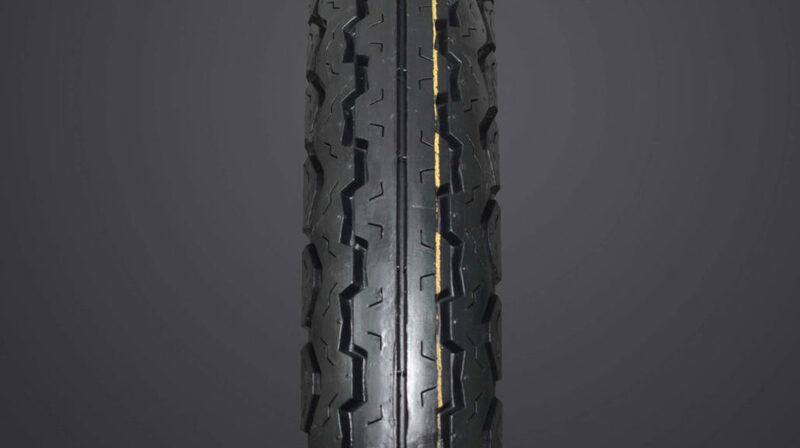 A great choice for vintage motorcycles, this tire features a classic 70’s British tread pattern. 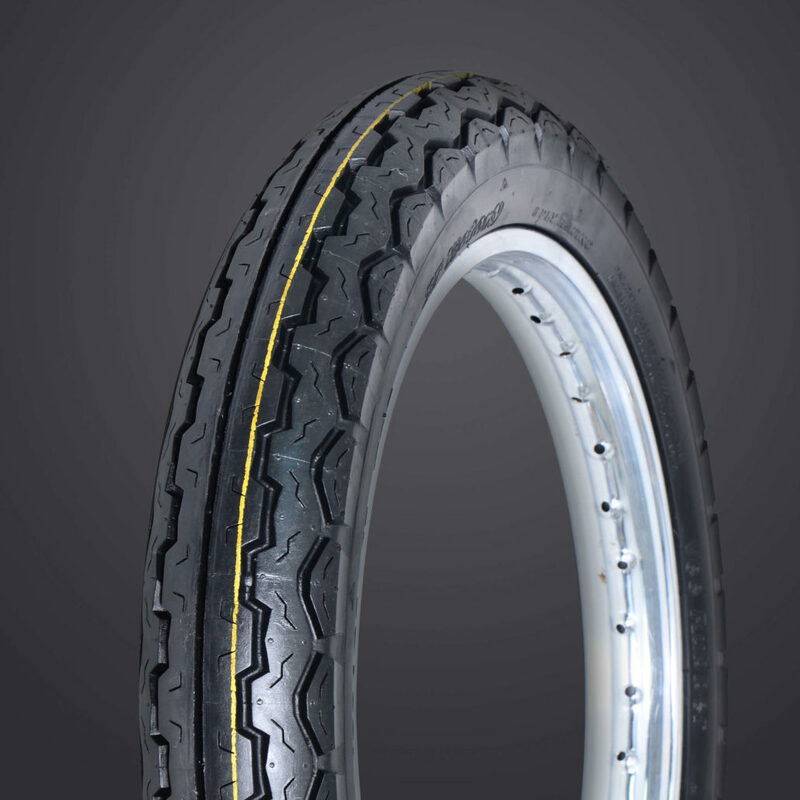 Available in multiple compounds for street and race.